We are professionals. We work fast, maintaining high quality and as a team. What we create is everlasting value! Our name and perfect reputation that we have built through the years guarantee that you will be satisfied both with each detail of our work and with the end product resulting from our ideas, inspiration, A to Z design and quality execution. The pages for each of our finished products are being developed at the moment. Here you will find the full list and detailed information about our finished projects. 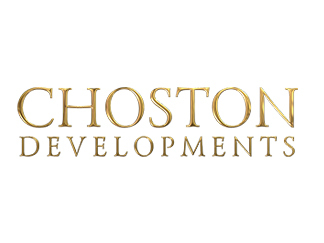 Investor: ''Chobanov and Stoyanov Developments'' Ltd.